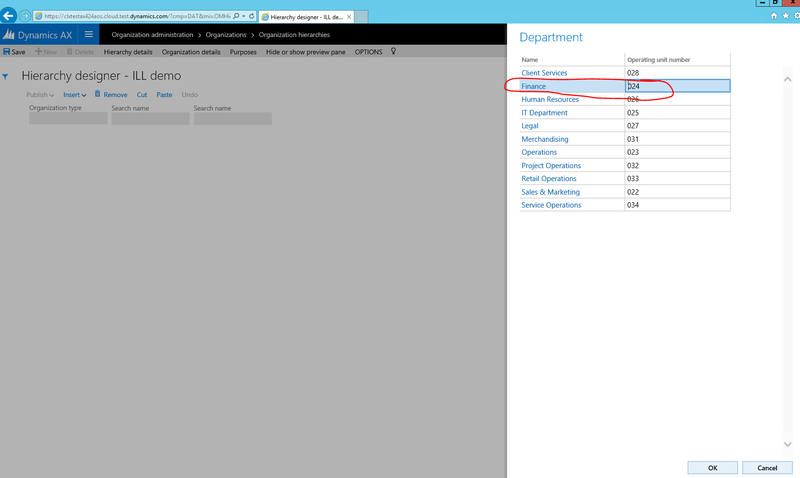 For this tutorial, you’ll need to access the Finance and Operations environment with Contoso demo data, and be provisioned as an administrator on the instance. 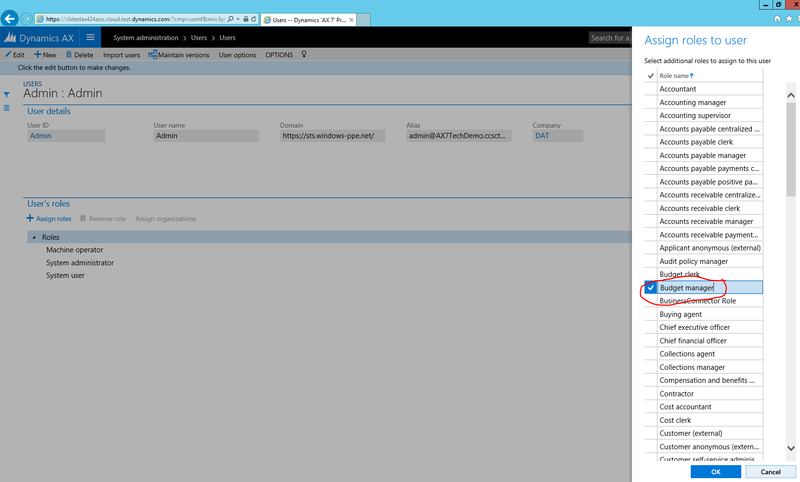 Do not use In Private browser mode for this lab - sign out from any other account in the browser if needed and sign in with Finance and Operations administrator credentials. When signing into Finance and Operations, you MUST check the “Keep me signed in” checkbox. This creates a persistent cookie that the Excel App currently needs. If you sign in to the Finance and Operations using a browser other than IE, then you’ll be prompted to sign in within the Excel App. When you click “Sign in” in the Excel App, an IE popup window will open and when signing in you MUST check the “Keep me signed in” checkbox. 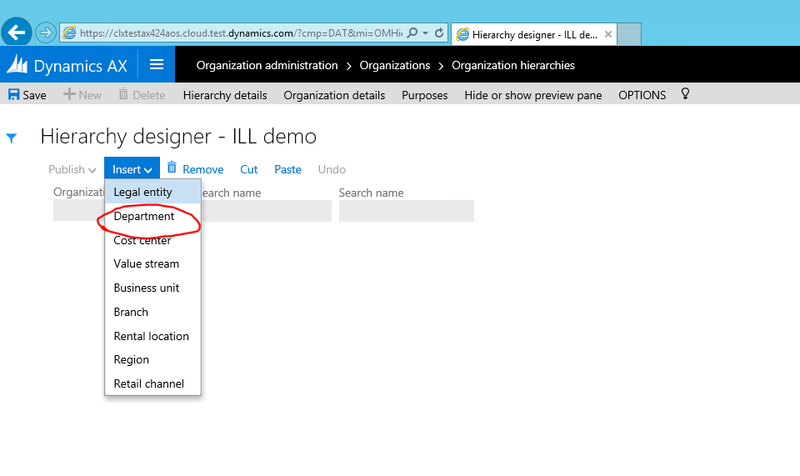 If clicking “Sign in” in the Excel App doesn’t appear to do anything then you should clear the IE cookie cache. 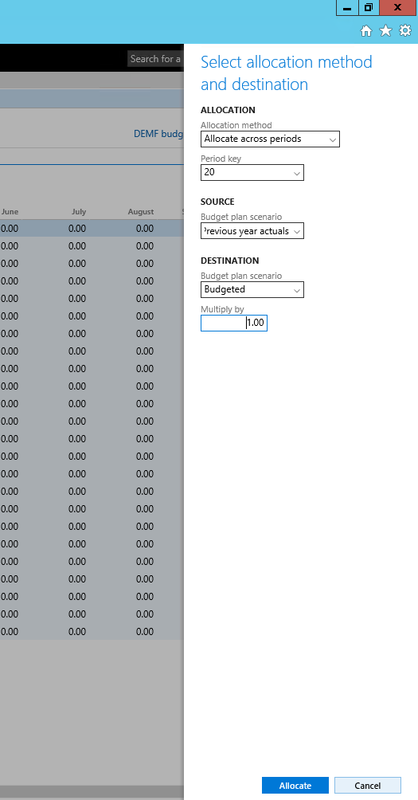 Julia uses previous year actuals amounts as a starting point to create the budget. Julia reviews the budget with CFO. Once done she makes necessary adjustments for the budget plan and finalizes budget preparation. 1.4. Repeat the step above for Security organizational purpose. Close the form when done. 1.5. 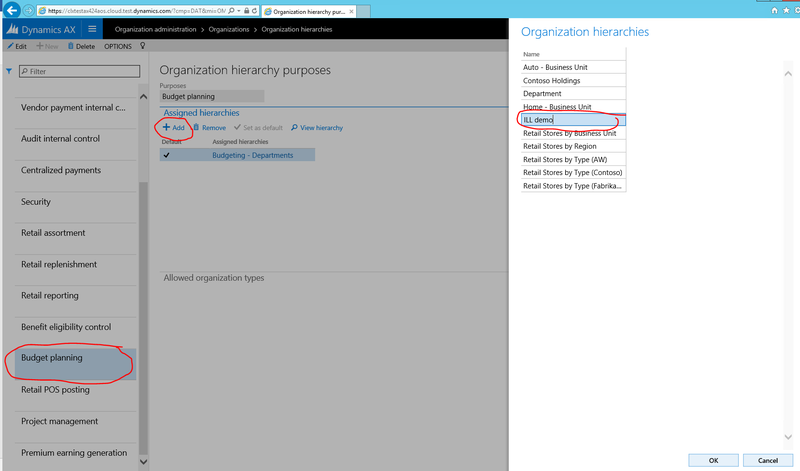 In the Organizational Hierarchies form click button View. Click Edit in the Hierarchy designer and create a hierarchy by clicking button Insert. 1.6. Select Finance department for the budgeting hierarchy. 1.7. When done, click button Publish and Close. Select 1/1/2015 as effective date for hierarchy publishing. 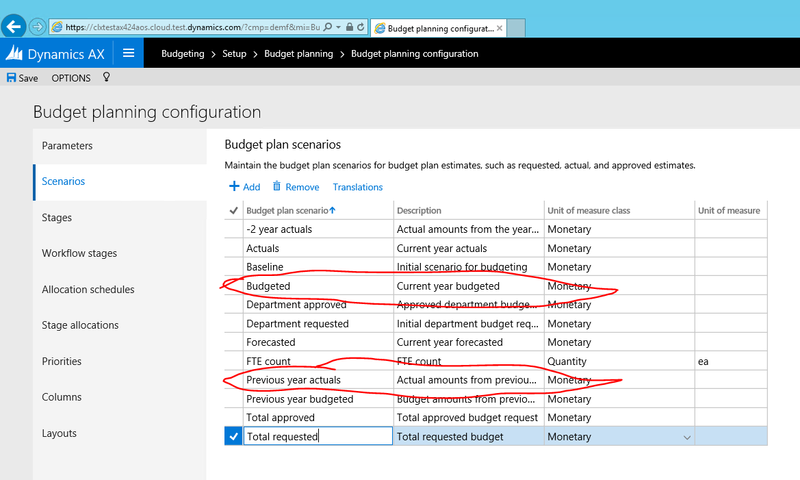 Budget planning uses special security policies to configure access to budget plans data. Julia needs to give access to Finance budget plans for herself. 2.1. Switch to DEMF legal entity context. 2.3. 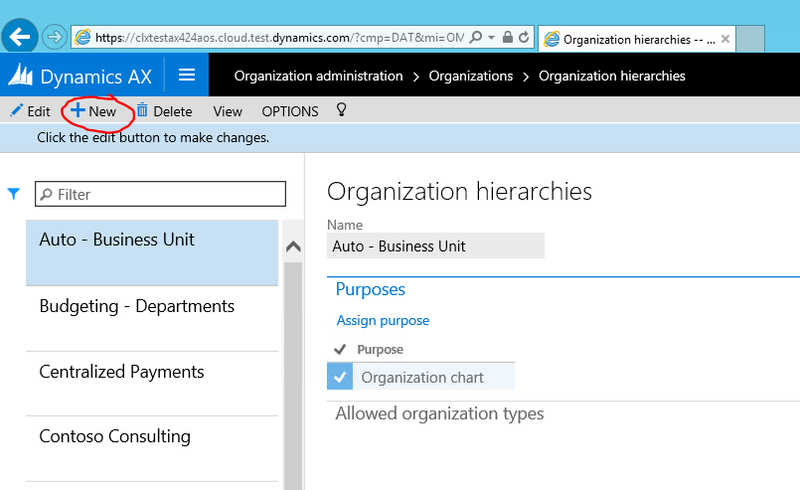 Navigate to System administration > Users > Users. 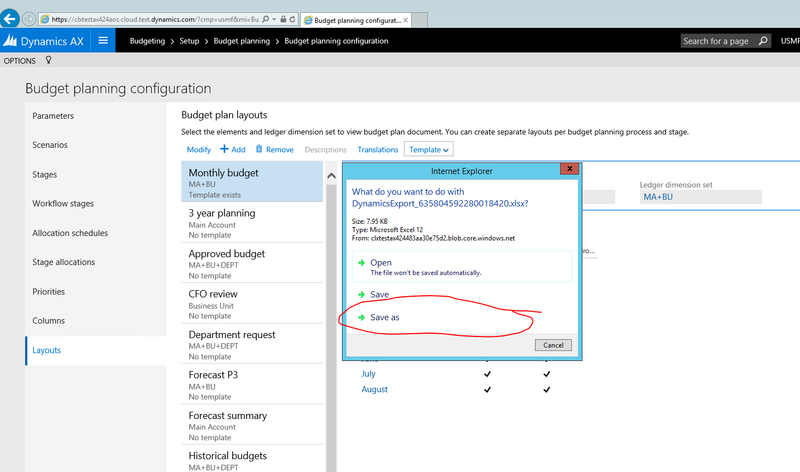 Give user Admin (Julia Funderburk) Budget manager role. 3.1. 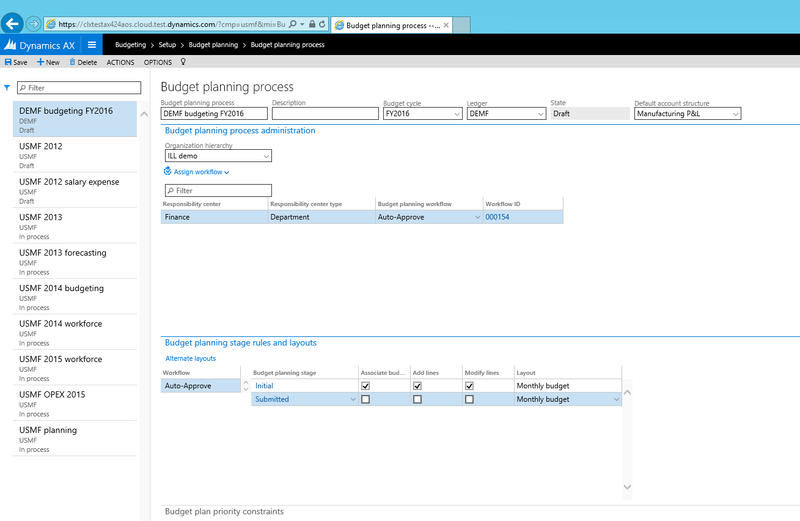 Navigate to Budgeting>Setup > Budget planning > Budget planning configuration. In the Scenarios page note the scenarios we are going to use further in this lab: Previous year actuals and Budgeted. Note: You can create new scenarios for this exercise if desired and use those instead. Note: as Julia is not using formal approval process for budget preparation, we will skip Workflows, Stages and Workflow stages setup in this lab and will use existing setup for Auto – approve workflow. 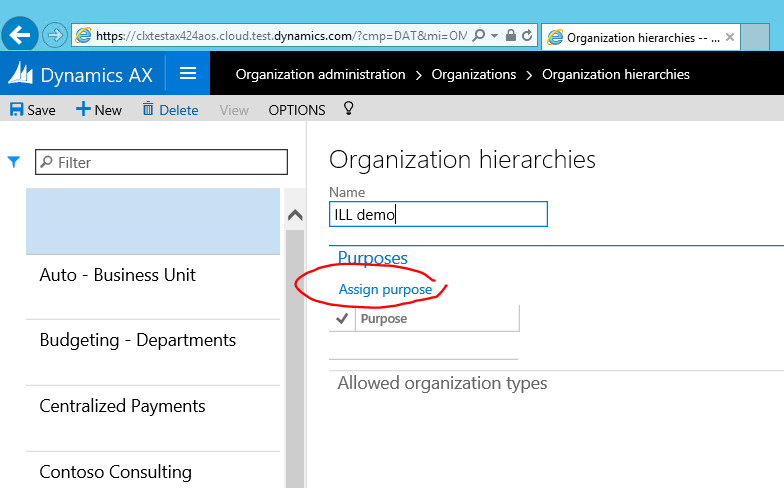 See appendix for this workflow configuration. Budget plan columns are either Monetary or quantity based columns that can be used in budget plan document layout. 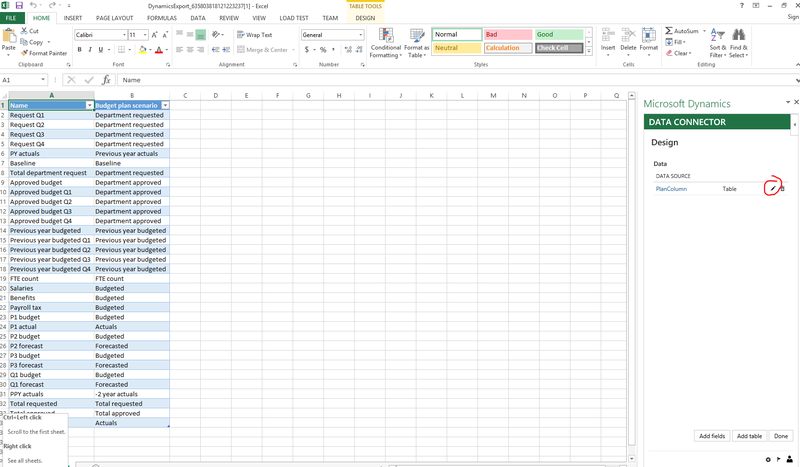 In our example we need to create a column for Previous year actuals and 12 columns to represent each month in a budgeted year. 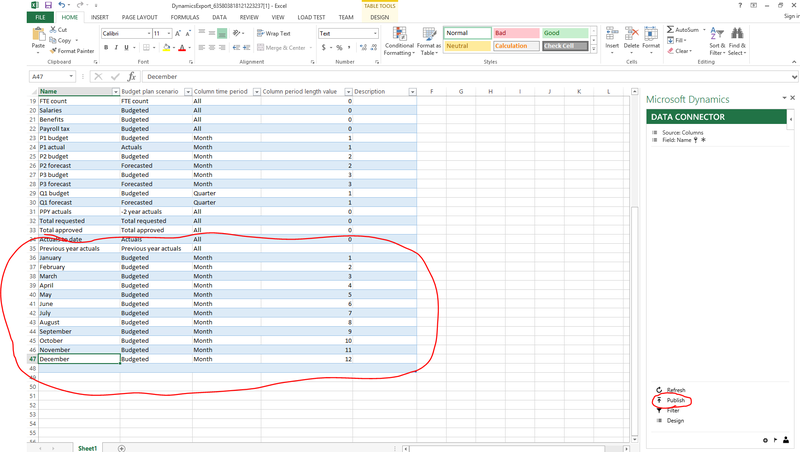 Columns can be created either by simply clicking Add button and filling in the values, or with a help of Data entity. 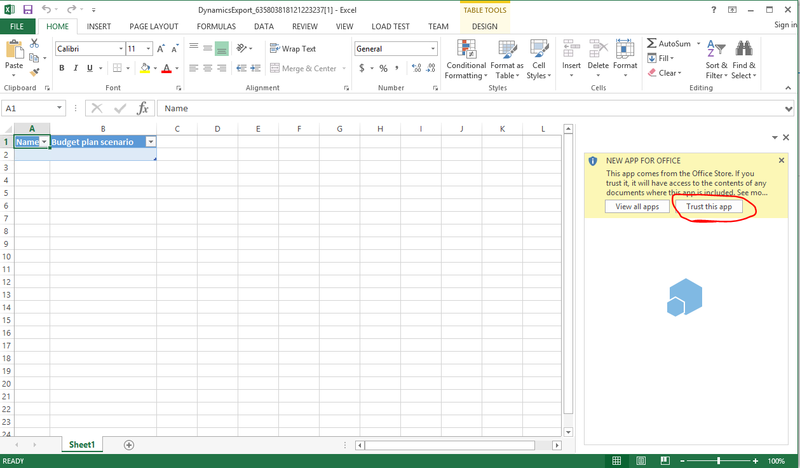 In this lab we will use Data entity to fill in the values. 4.7. Return to Finance and Operations and refresh the page. 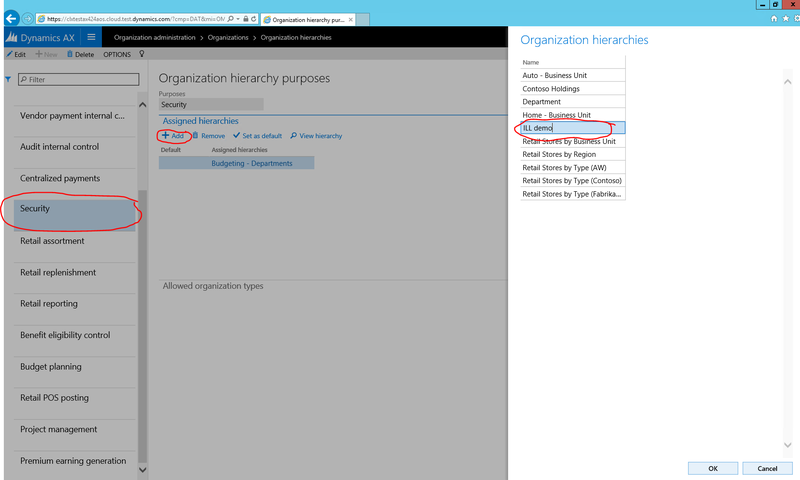 Published values will appear in Finance and Operations. Pick MA+BU dimension set to include Main accounts and Business units to the layout. 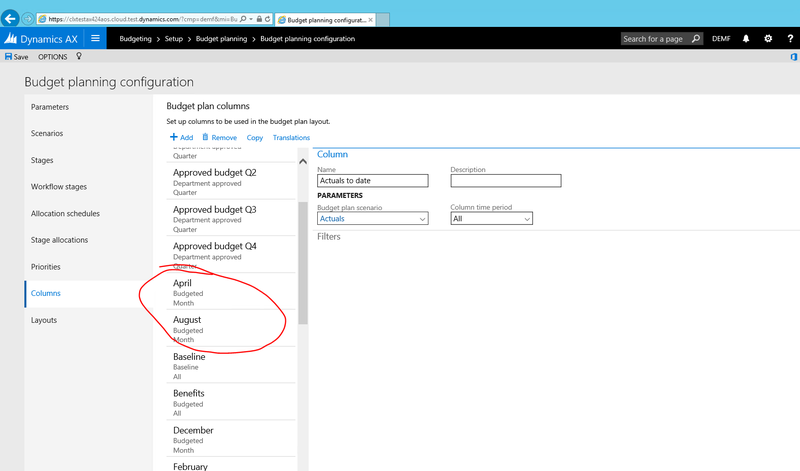 List all budget plan columns created in the previous step in the Elements section. Make all but Previous year actuals editable. 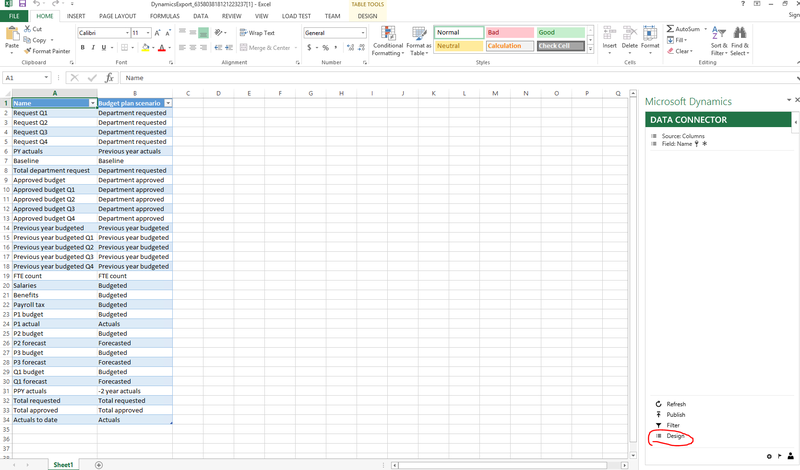 Click Descriptions button to select which financial dimensions should display Descriptions in the grid. 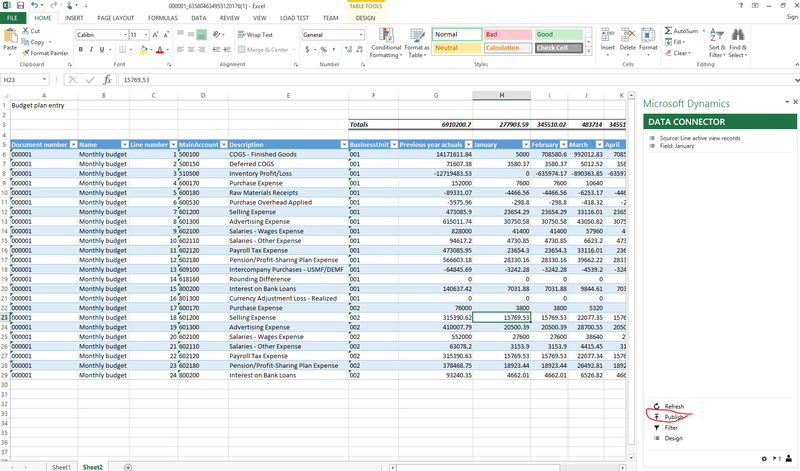 Based on the budget plan layout definition we can create an Excel template to be used as an alternative way to edit Budget data. 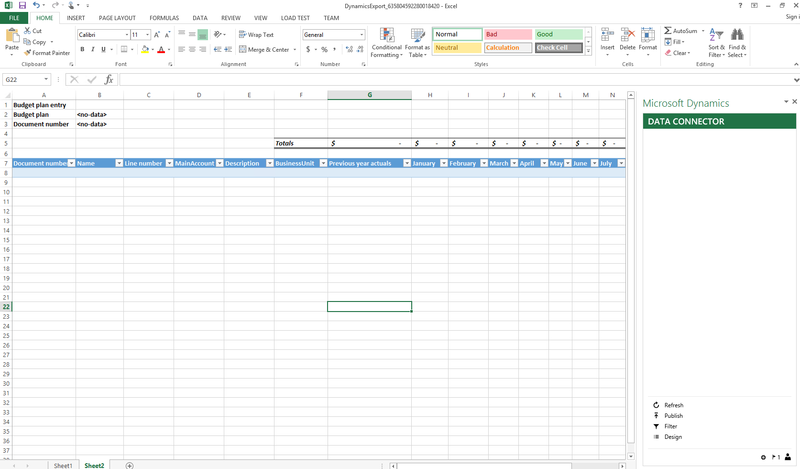 As Excel template has to match budget plan layout definition, you won’t be able to edit budget plan layout after generating Excel template, therefore this task should be done after all layout components are defined. 5.2. 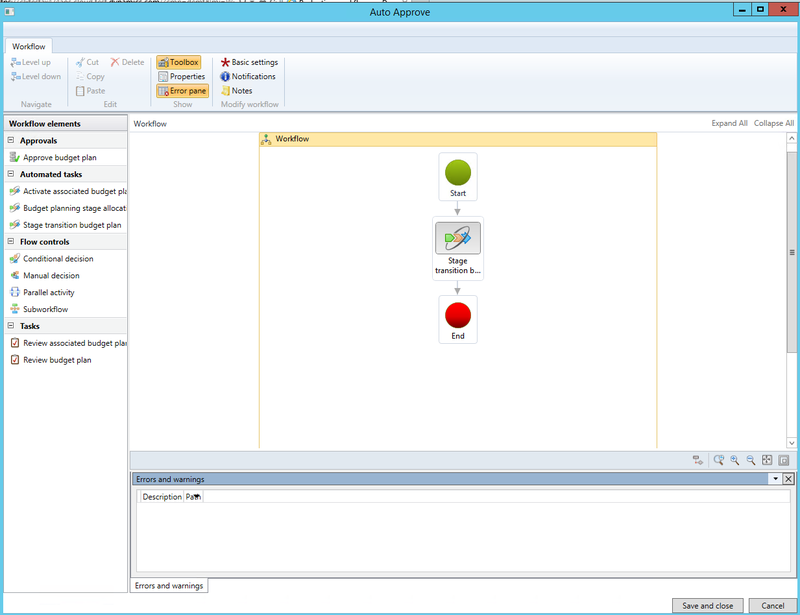 For the layout created in the 5.1. step, click button Template > Generate. Confirm the warning message. To view the template, click Template > View. Note: Make sure to select “Save as” and select the place where template should be stored in order to edit it. If user selects “Open” in the dialog without saving, the changes done to the file will not be retained when the file is closed. Julia needs to create and activate a new budget planning process combining all the setup above to start entering budget plans. Budget planning process defines what budgeting organizations, workflow, layouts and templates will be used for creating budget plans. 6.1. Navigate to Budgeting > Setup > Budget planning > Budget planning process and create a new record. 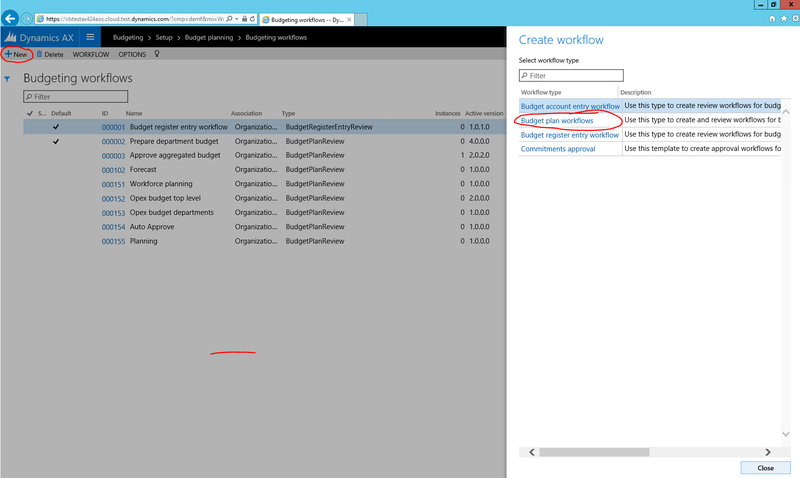 Note: You can create additional document layouts and assign them to be available in budget planning workflow stage by clicking Alternate layouts button. 7.1. 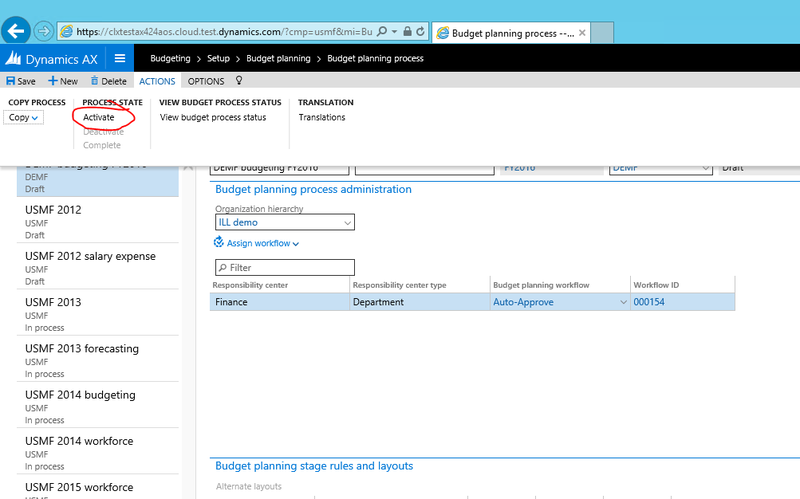 Navigate to Budgeting > Periodic > Generate budget plan from General ledger. 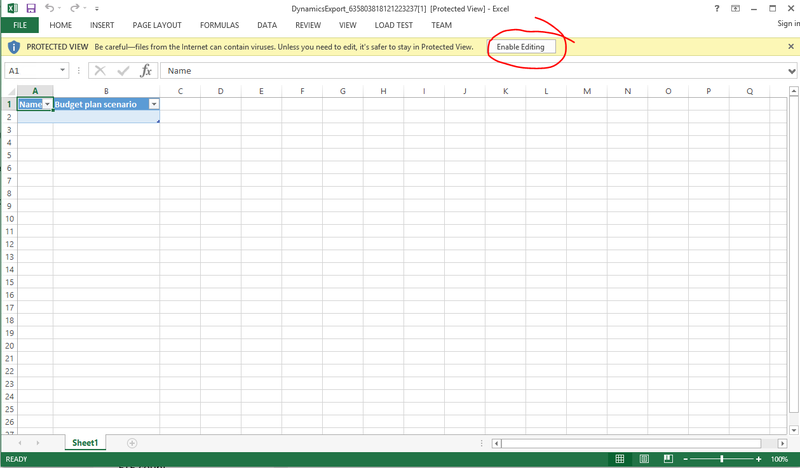 Fill in the periodic process parameters and click button Generate. 7.2. Navigate to Budgeting > Budget plans to find a budget plan created by Generate process. 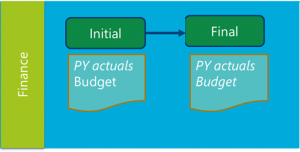 Allocation methods can be used in budget plan to easily copy information for budget plans from one scenario to another/ spread them across periods/ allocate to dimensions. We will use allocations to create current year budget from previous year actuals. The previous year actual amounts will be copied to current year budget and allocate them across periods using Sales curve period key. 9.2. 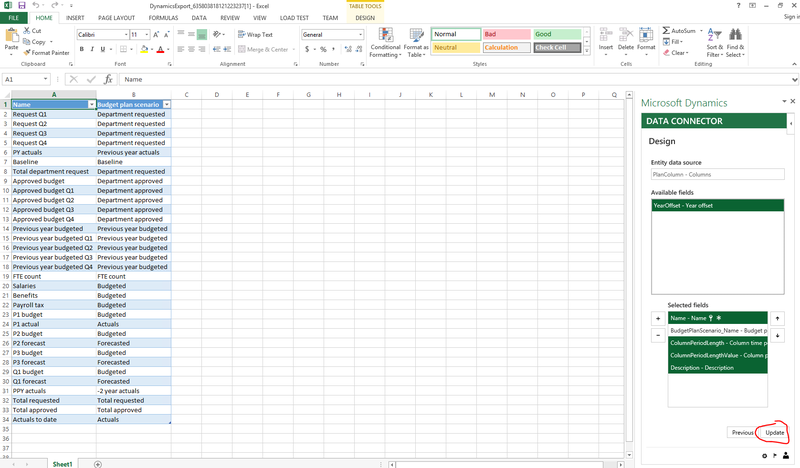 When Excel workbook opens, adjust the numbers in budget plan document and click button Publish. Once workflow completes, budget plan document stage changes to Approved. Save and activate the workflow.